Made from genuine leather or faux leather, the Sean Bean Legends Leather Jacket has a stunning black color. The collar of the jacket is a snap tab one that gives it the perfect casual look. For closure there is an YKK zipper at the front. The inner of the Martin Odum Jacket has a lining of soft rayon that makes it durable and comfortable. 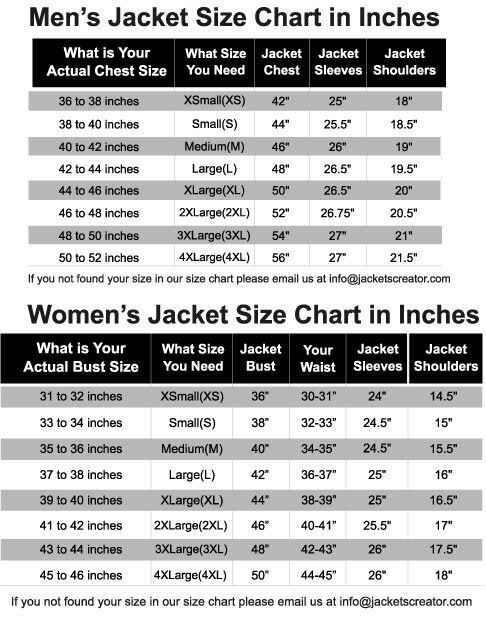 The jacket also has two side waist pockets, and two zipper chest pockets that are perfect for keeping stuff. The cuffs of the Sean Bean Legends Leather Jacket are open hem. It is the ideal wear for a casual night out.